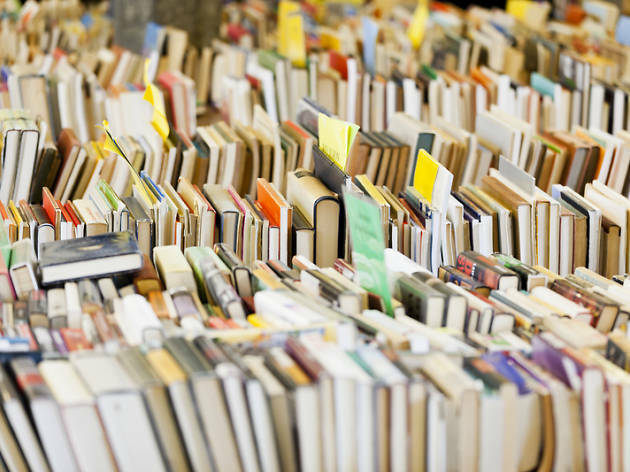 Snag a book bargain at the latest instalment of the MPH Distributors Warehouse Sale. 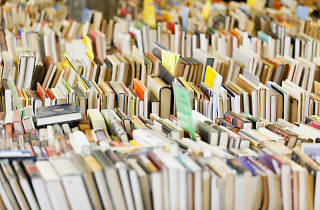 Pick from the selection of fiction, non-fiction, self help, business, cookery, and kids' books. The organisers will be updating their Facebook page in the days leading up to the sale with details of available books and contests.